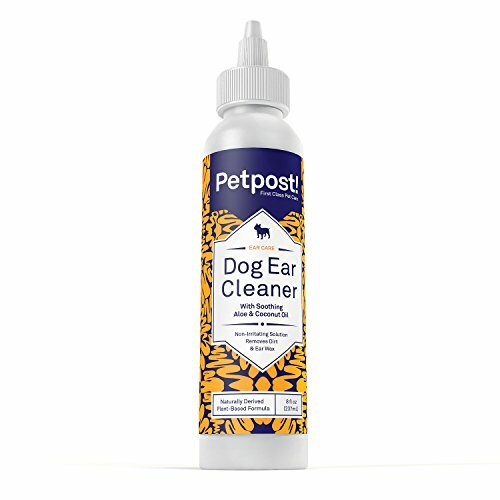 Home / Pet Supplies / Petpost | Pet Ear Cleaner for Dogs & Cats – Natural Coconut Oil Solution for Dogs & Cats – Best Remedy for Ear Mites, Yeast and Ear Infection Causing Wax – Alcohol & Irritant Free – 8 Oz. ♦ MOST EFFECTIVE EAR CLEANER at blasting away the wax and debris that cat ear mites love. That means a happier dog and cleaner ears! 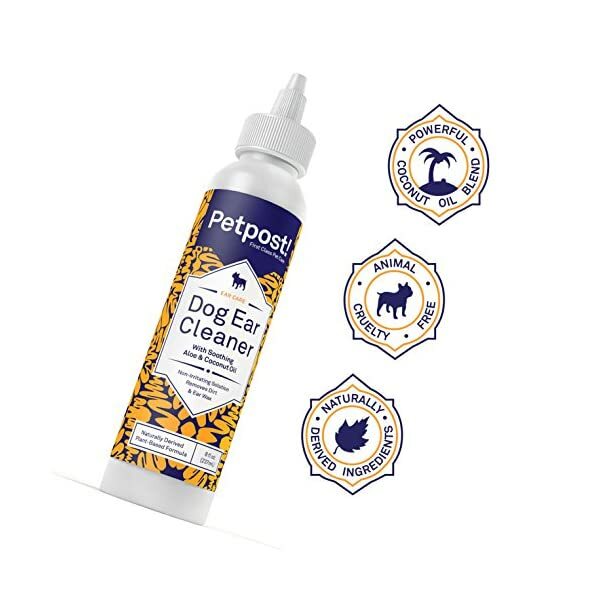 ♦ VETS AND GROOMERS AGREE that the Petpost Dog Ear Cleaner is safer than traditional treatments that use harsh chemical medication, pesticide, or irritants! ♦ NO MORE MESS! 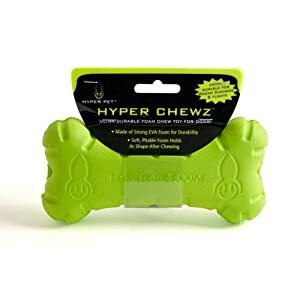 EASY APPLICATION NOZZLE makes getting to your dog’s ears easy. 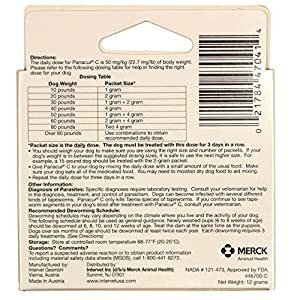 Say goodbye to measuring capfuls, spilled solution, and unhappy puppies! 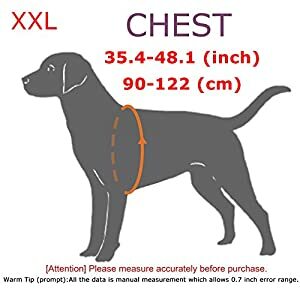 Pattern Name:Dog Ear Cleaner | Size:8 oz. are itching and scratching at their sore ears. have disgusting wax and dirt clogging their ear canals. have a nasty odor coming from their ears. If that’s your pup – today is your lucky day! 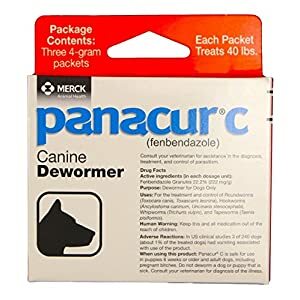 We have found that the trouble with most ear cleaners is that they use harsh chemicals that can irritate your dog’s ears and leave them feeling sore and irritated. 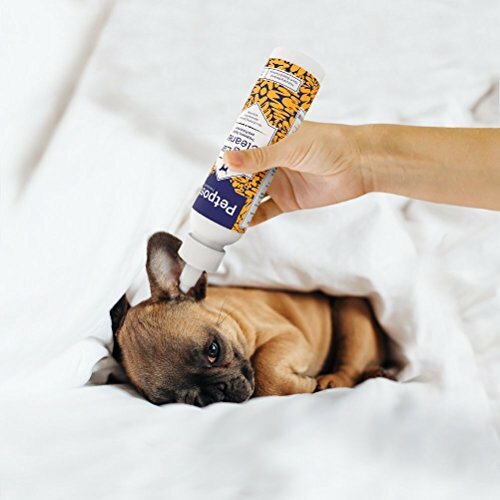 Don’t worry, Petpost Premium Dog Ear Cleaner is different! All of our bottles also come with an Easy-Application Nozzle, this means that no more measuring capfuls or messy spills. 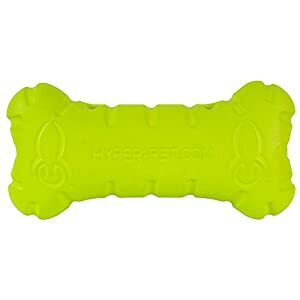 We even made sure the bottle is something that your dog will love! 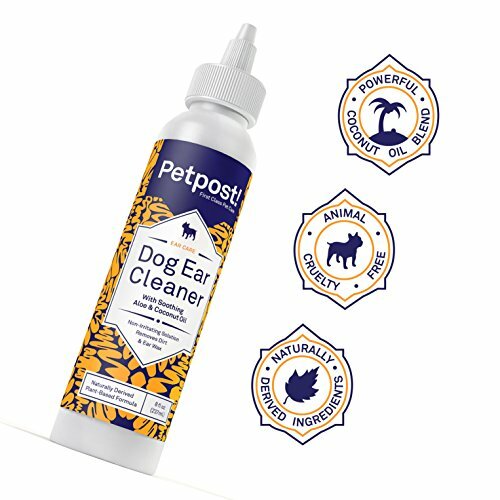 If the Petpost Premium Dog Ear Cleaner does not live up to your expectations, *or if you or your dog just don’t adore it* we’ll replace it or give you 100% of your money back, no questions asked. 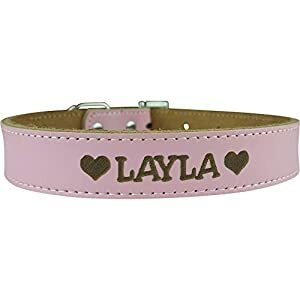 Yes – we actually are that confident that you and your dog will love this product. 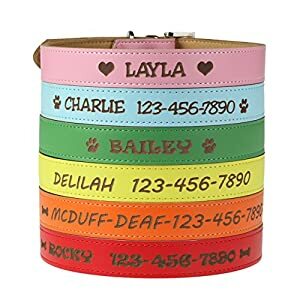 CLICK THE YELLOW ‘ADD TO CART’ BUTTON FOR YOUR DOG NOW! ♦ MADE RIGHT HERE IN THE USA by an environmentally conscious company! 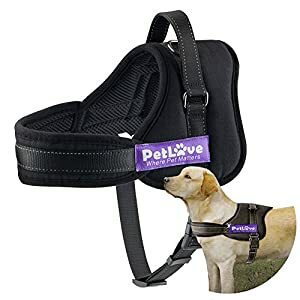 By the use of naturally derived ingredients and recyclable packaging, Petpost actively seeks ways to reduce our footprint, so our products may also be healthy to the earth and your dog. 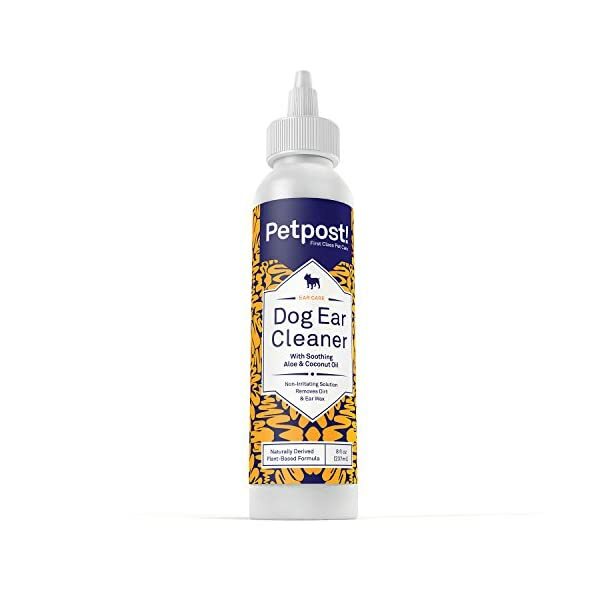 ♦ 100% HAPPY DOG GUARANTEE If the Petpost Premium Dog Ear Cleaner does not work better than other dog ear cleaners, *or if you or your dog just don’t adore it* we’ll replace it or give you 100% of your money back, no questions asked.